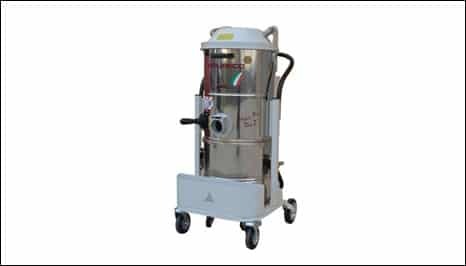 Designed to be used in areas where there is a presence of explosive vapours and/or explosive dust, our range of ATEX certified machines meet strict health and safety requirements for workplaces where there’s a risk of explosions. When these dangerous substances are in the atmosphere, a traditional vacuum cleaner can become a potential ignition source, which can cause explosions or fires. 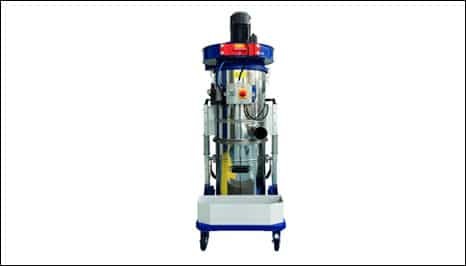 ATEX vacuums have been designed to remove this potential trigger, with safe motors and switchgears, protecting the operator and any passers-by. 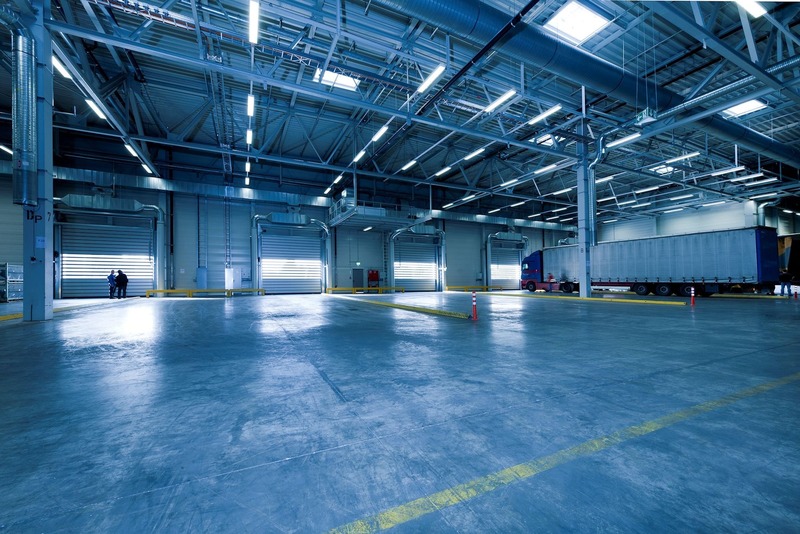 There are many industrial environments where potential explosive hazards can be found. It’s not just in petrochemical or manufacturing environments, but any facility where dust or gas is found in the atmosphere, from food to pharmaceuticals. If you’ve identified a risk of explosion, then it’s important to invest in an ATEX vacuum cleaner to clean these areas. With high-quality filters, our ATEX-certified range is an excellent choice for all sorts of environments. When safety is important, you can trust Depureco. Based in the West Midlands, and with customers across the UK, we have an excellent reputation for quality. Our ATEX vacuum cleaners come with full certification to keep you compliant with health and safety guidelines, and to give you peace of mind. With a full, manufacturer-backed warranty and after-sales support, you can be certain that buying a Depureco ATEX vacuum is the right choice for your business, no matter what industry you are in. Want to find out more? Simply get in touch with our knowledgeable team who can help you find the right model. 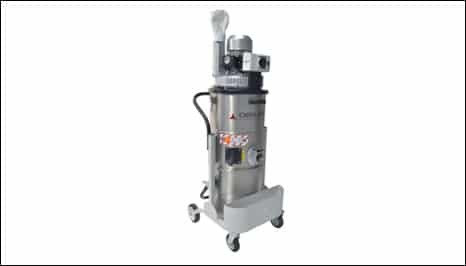 Our ATEX vacuums are suitable for use in areas where there is a presence of explosive vapours and/or explosive dusts. Units are supplied with ATEX certification in compliance with ATEX Directive for equipment to be used in potentially explosive areas. 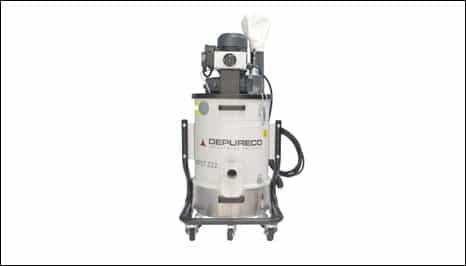 In addition to adhering to high safety standards, Depureco’s range offers the same level of cleaning as all our industrial cleaning equipment. 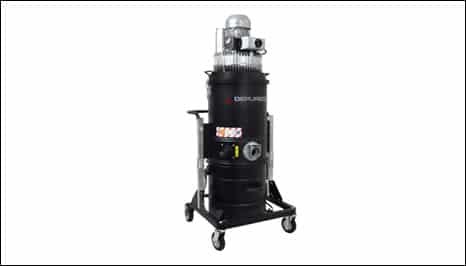 Choose an ATEX vacuum from our range, and you can add extras such as a HEPA filter, which is ideal for medical applications or other environments where all contamination must be removed, as well as a safe disposal system. Find out more about the Depureco range of ATEX certified machines by calling our team on 01952 588 881, or e-mailing enquiries@depureco.co.uk.